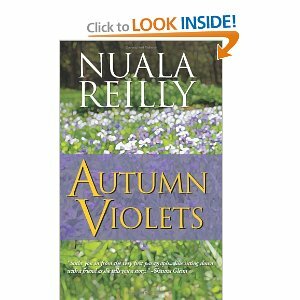 Moira Ryan is a woman for whom love has never seemed to work. She has bad luck with men and has seen too many broken relationships in the lives of those she loves. She lives in the shadow of her beautiful and vivacious sister, Sloane, for whom everything seems to come easy, and whose upcoming wedding is only making her feel worse about her lonely life. Jack Wallace can’t remember the last time he felt truly happy. After losing his mother as a teenager, he has treated women as an escape from the pressures of life, and hasn’t committed to one for more than a few dates in years. Now his father is dying of pancreatic cancer, and his only wish for his son is to find someone to share his life with. Their worlds collide one day, and neither can deny the growing attraction between them. 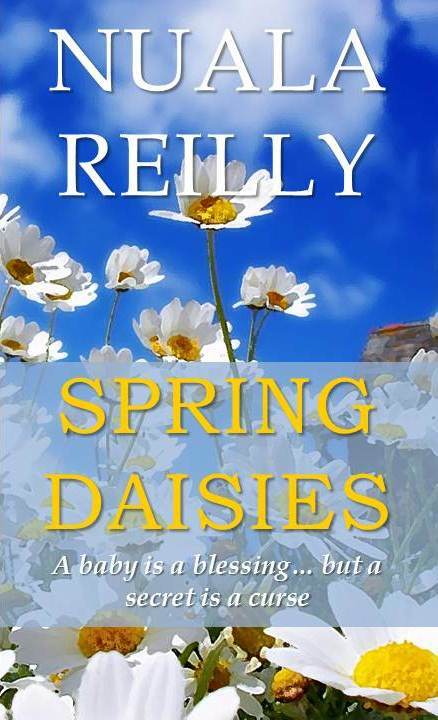 The story follows these two as they deal with life, death, weddings and love. It’s a story about relationships between parents and children, sisters and friends, and most of all finding love when all odds are against it. It was supposed to be a perfect night; a romantic anniversary dinner, candlelight, excellent food and wine. It was supposed to be a time to talk about the future; a house, maybe even a wedding. It was supposed to be that perfect moment after four years together when Jaye and Rick finally made the leap from relationship to family. It all went horribly wrong. Standing by her car in the cold winter evening, after an argument that never should have happened, the life of small town girl Jaye is broken into pieces. Suddenly she is thrust onto the long road of recovery, both physically and emotionally. For a woman who has always played by her own rules, Jaye can’t bring herself to ask for the help she desperately needs. The only question is, can she do it before she loses everything? Trying to keep her past separate from her future isn’t easy in a small town, but pregnant or not, Sloane is determined to keep two steps ahead of what could be the biggest scandal her family has ever known. this being your first book is so good,I would hope some publisher will take a chance with you. every body I sold a book to can`t wait for your second book. I know you will have success. Hi! I followed you to your blog from a comment you left somewhere. I poked around a bit and found out you had published a book. I really liked the writing style of your blog posts so I ordered the book :). After I finished the book, DH asked me how it was, “Well honey, every time you have looked at me for the past few days, I’ve had this book in my face. What does that tell you?” 🙂 Yup, it was a 2 day-er! And now I miss Moira and Jack– another sign of a great book. Thank you! Will there be more, as originally planned? I will be first in line! Now I’m off to leave reviews on Amazon and B&N! Hi Crista, Yes, there is more. 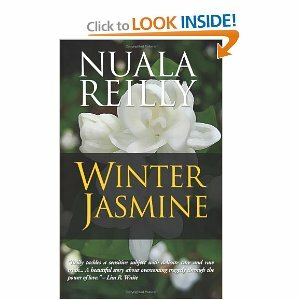 If you go to my website (www.nualareilly.com) you can order the sequel Winter Jasmine. I am so thrilled to hear that you have enjoyed the book! Thanks so much!! I’ll send you the links tomorrow of the best place to get them! I’m excited for you to read them! !